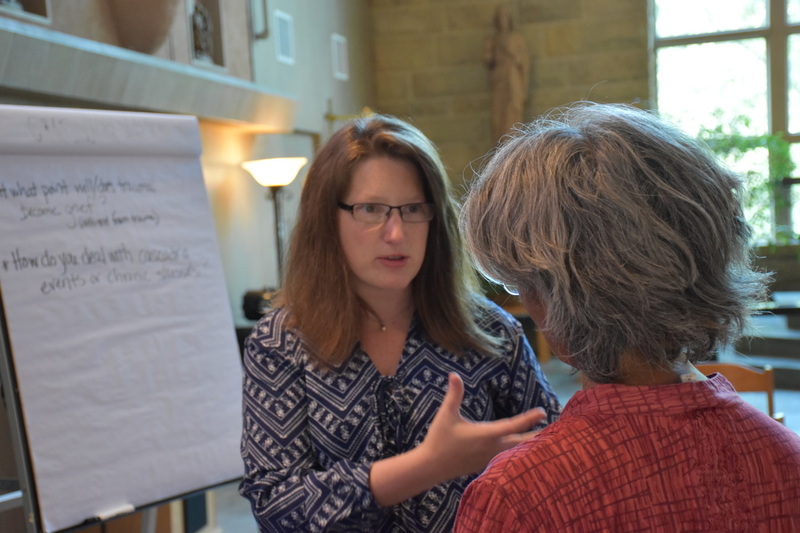 Thanks to volunteer and donor support, ICTG co-led a training retreat for 40 community leaders at La Casa De Maria Retreat Center. "Incredible resource & presenters!! So experienced and knowledgeable!" "Provided many essential guidelines to help people before and during public crises"
"Perspectives of spirituality about trauma and crises were very helpful!" 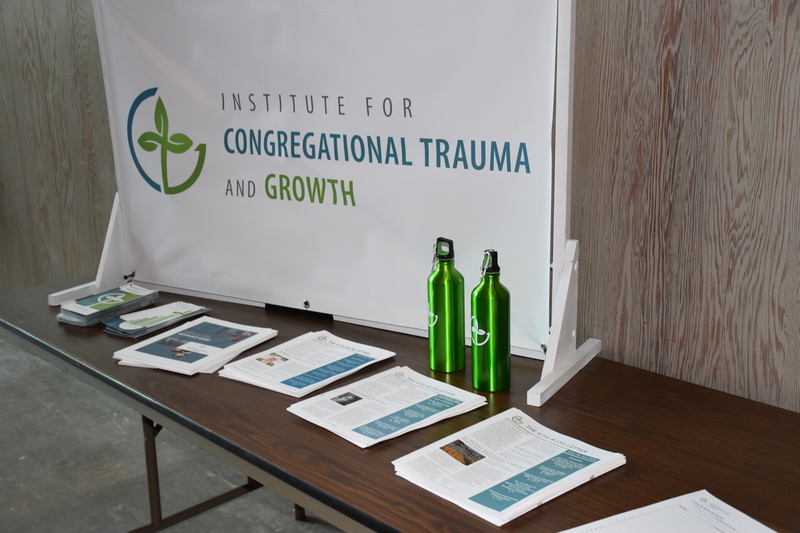 Thanks to gifts from donors, in March 2016, ICTG hosted the Black Leaders Matter Forum at the First Presbyterian Church Santa Barbara. The event featured leading black nonprofit founders and directors discussing sustainable whole community care initiatives. "Thanks for the great session last night - it was a valuable conversation!" "Thank you for bringing such a great conversation about!" "Thanks for giving us that fine event last night. I'm so happy I came to it. I look forward to developing some of the contacts I made last night. Please keep up the good work!" Thanks for a grant and gifts from donors, Dr. Kate Wiebe led a seminar at the Prepare2care event in Lompoc, CA on Thursday, February 26th. The topic at the event was response and recovery from violence and trauma, focusing on youth ministry. Read more here. 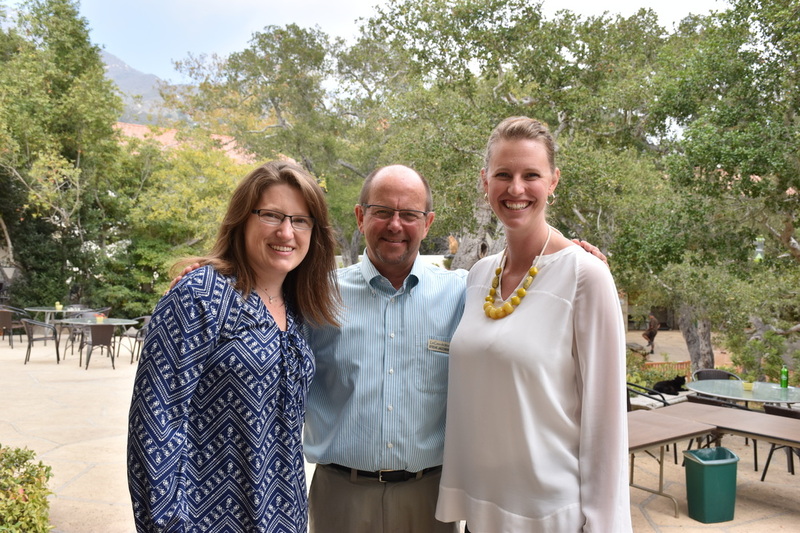 "Thank again for coming to Lompoc and for leading an exceptional seminar!" "What a privilege to sit with you and your colleagues today. Thank you for allowing me to participate in the rich sharing of ideas with both the group of faith partners and VOAD members." ​"Thank you EVERYONE for your presence and contributions to today's successful department retreat! Every piece of today's program was a blessing and a gift, and I believe it demonstrated how interdisciplinary partnerships can really be amazing." "Thank you ICTG! We found this collaboration incredibly rewarding and generative. Participants were all exceedingly impressed"
Help create more events like these! ICTG works hard to make access to expert research, education, and networking easy through this website and other venues. You can help!